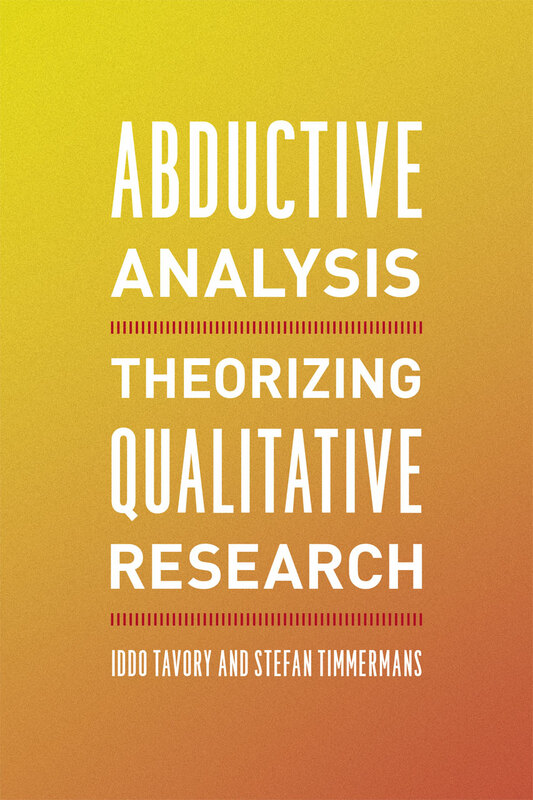 In Abductive Analysis, Iddo Tavory and Stefan Timmermans provide a new navigational map for theorizing qualitative research. They outline a way to think about observations, methods, and theories that nurtures theory formation without locking it into predefined conceptual boxes. The book provides novel ways to approach the challenges that plague qualitative researchers across the social sciences—how to conceptualize causality, how to manage the variation of observations, and how to leverage the researcher’s community of inquiry. Abductive Analysis is a landmark work that shows how a pragmatist approach provides a productive and fruitful way to conduct qualitative research.